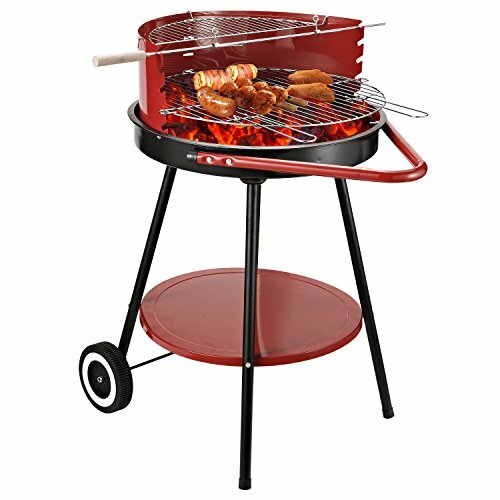 Cooking up a feast on a charcoal BBQ is sure to go down well with friends and family. 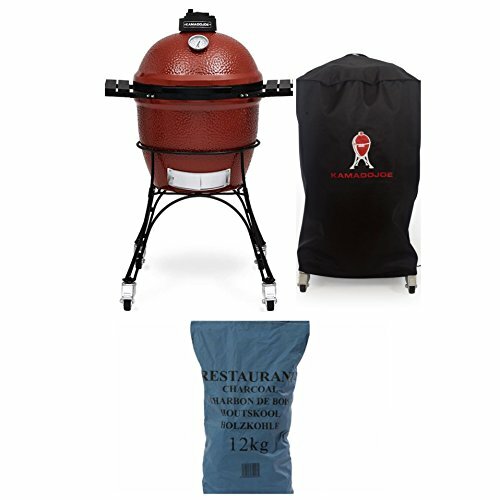 Take your pick from the many types of charcoal barbecues on offer. 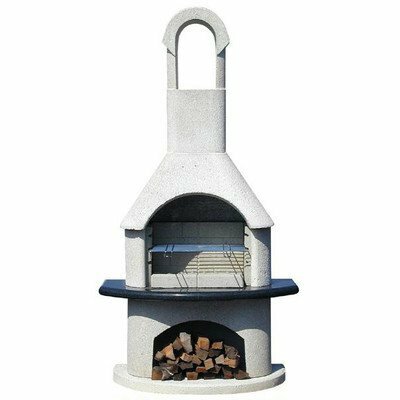 One that suits the size of your garden and includes the features you need. 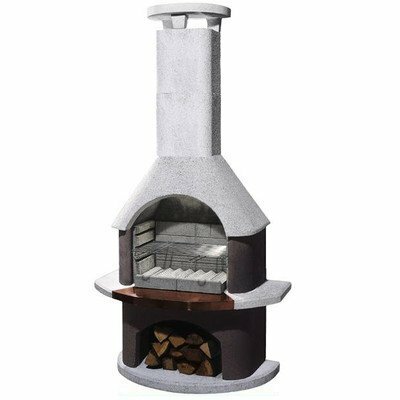 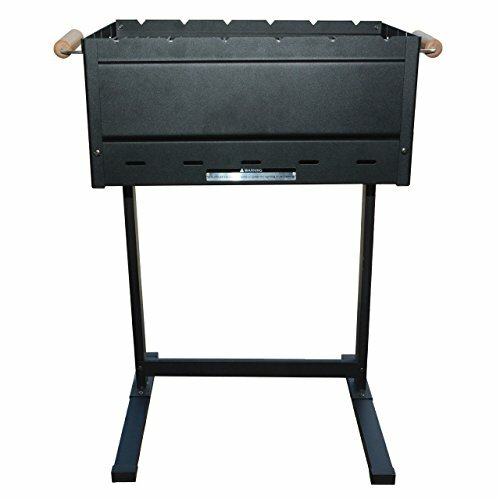 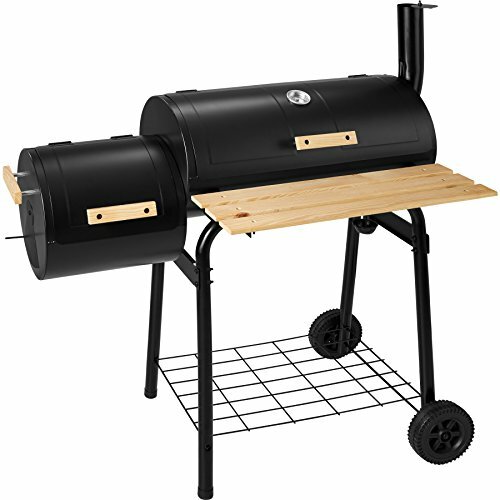 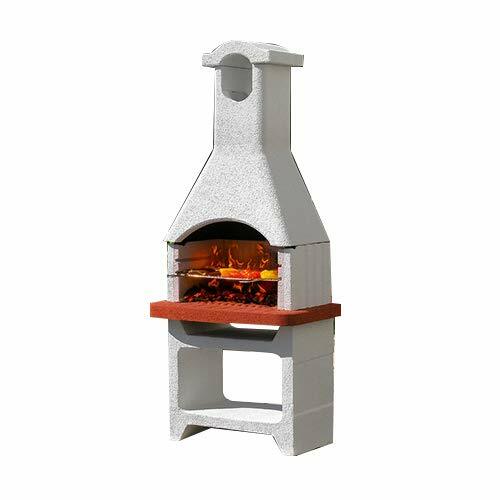 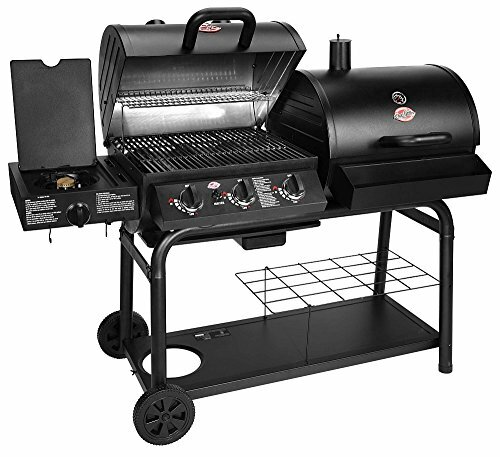 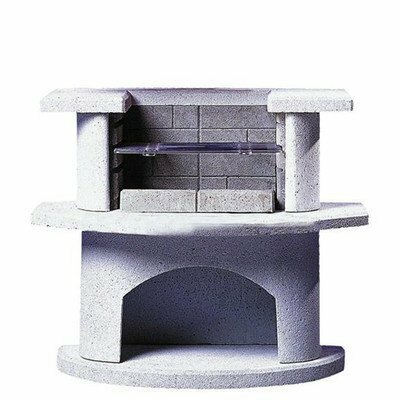 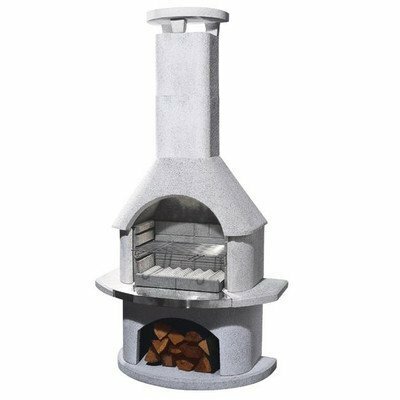 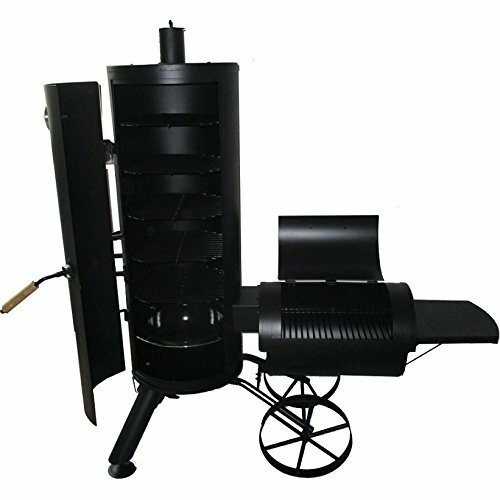 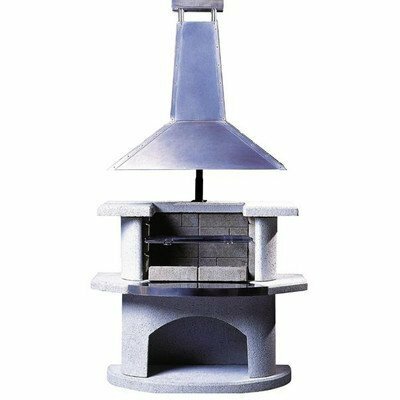 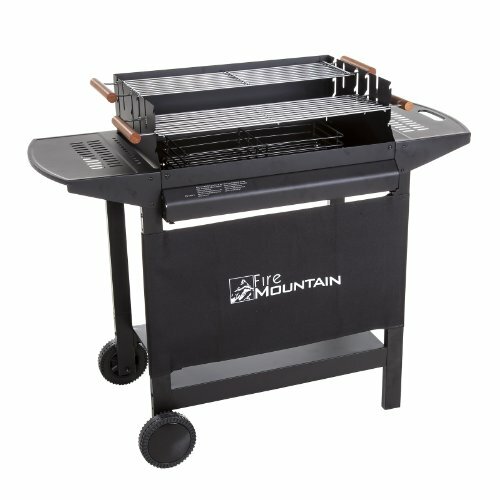 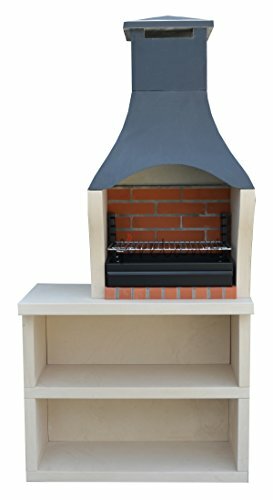 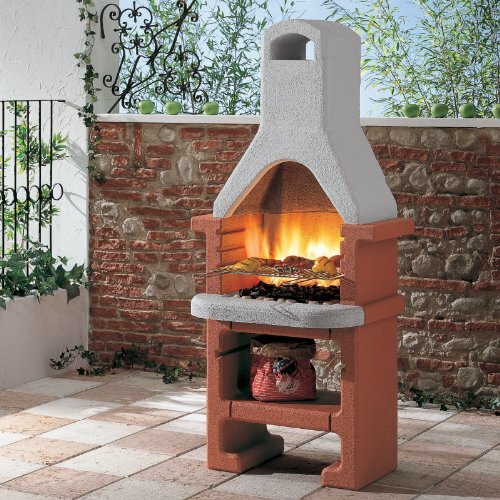 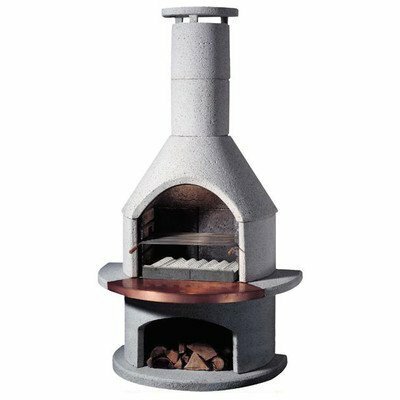 You’ll find advanced models include electronic gas ignition that lights your charcoal in a fraction of the time. 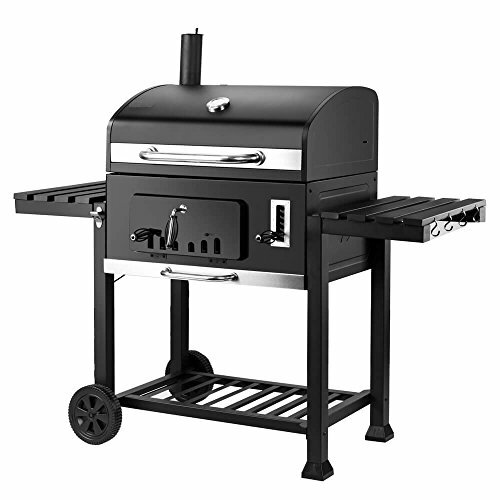 It’s a also good idea to look out for handy add-ons such as a warming rack and log storage. 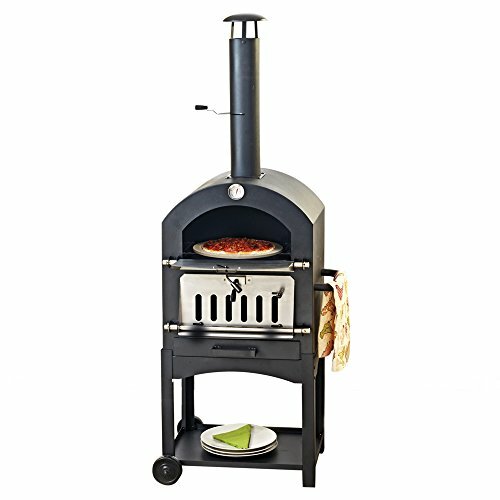 A place to keep food warm is always a bonus while cooking batches of food at different times. 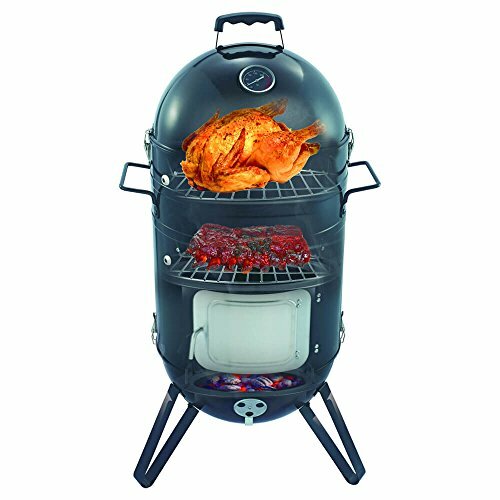 Charcoal BBQs are lighter and often portable making them a great choice for camping trips and days out too. 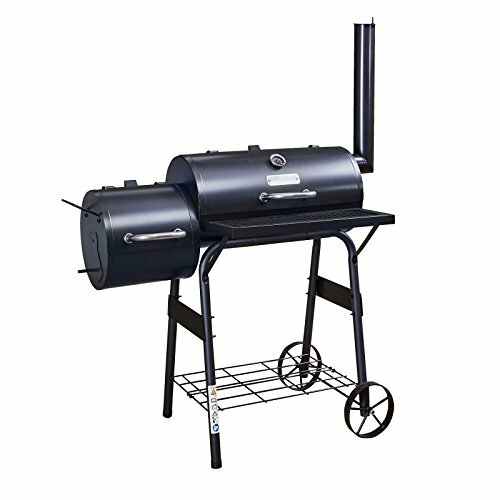 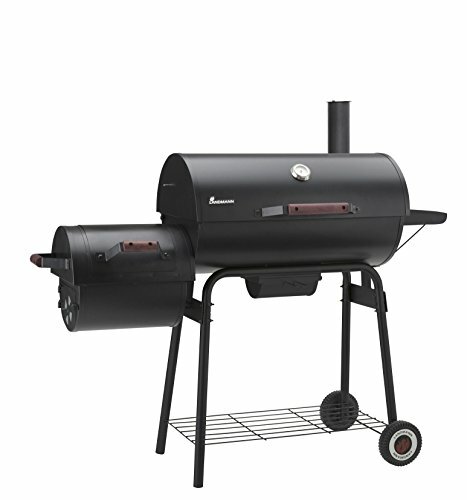 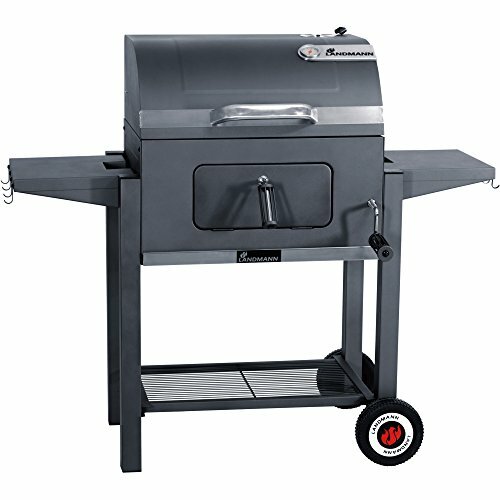 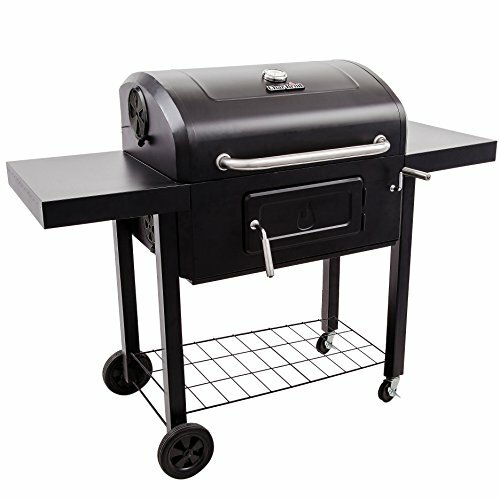 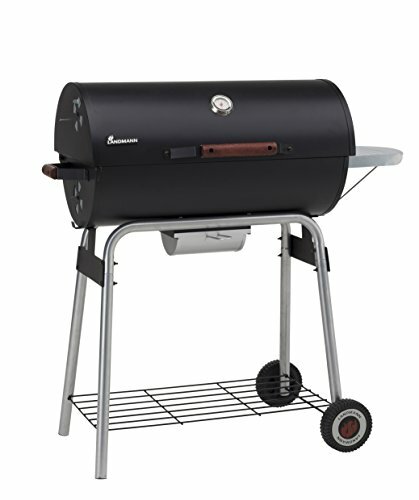 Char-Broil 3500 - Convective Performance Charcoal Barbecue Gill. 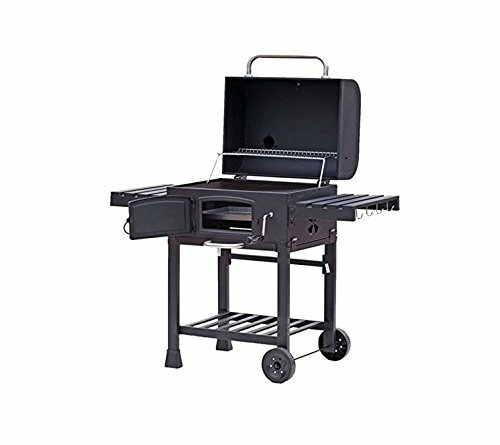 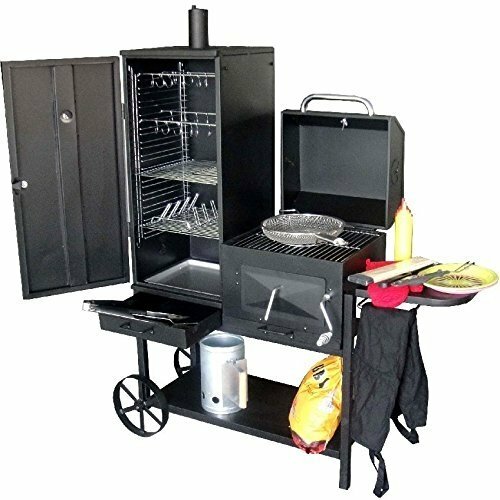 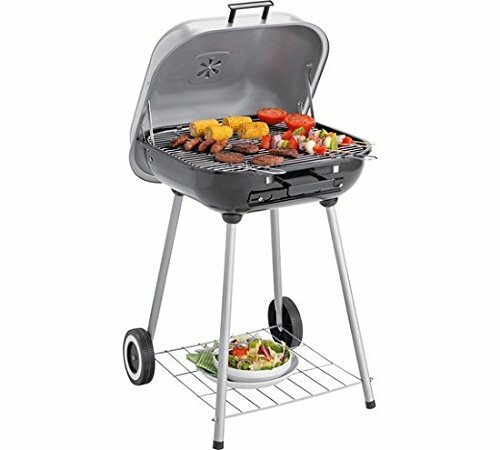 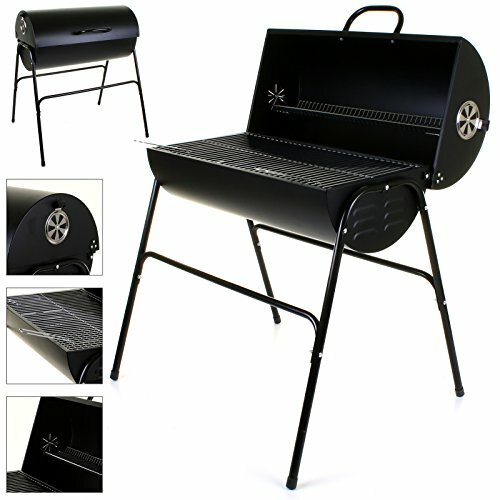 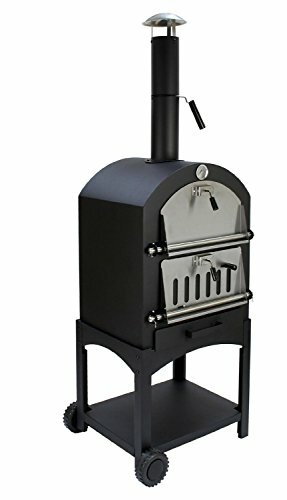 Char-Broil Kettleman Charcoal Barbecue Grill, Black Finish. 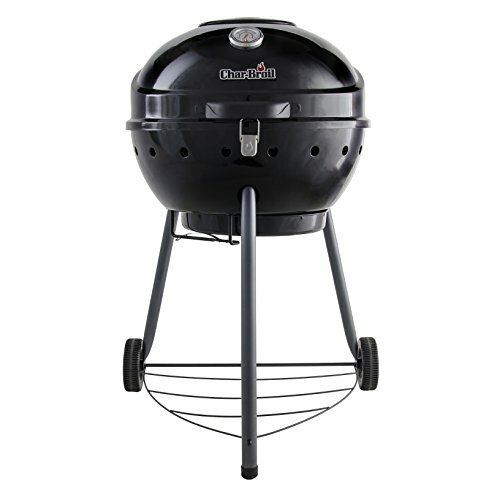 Enhance your outdoor dining experience even further with a Kettle charcoal barbecue. 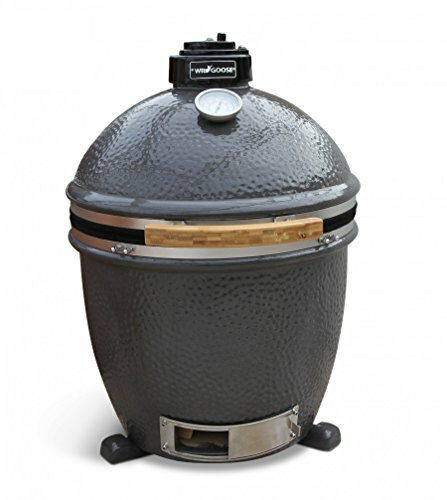 This style comes with a lid enabling food to be braised or roasted just like an oven. 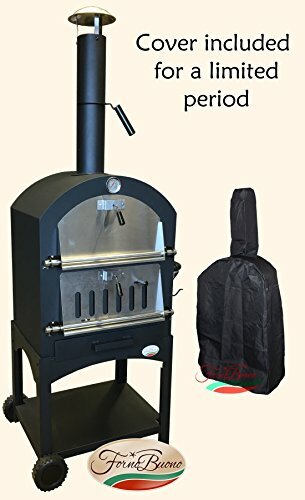 However, when the roasting hood is left open it will grill as normal. 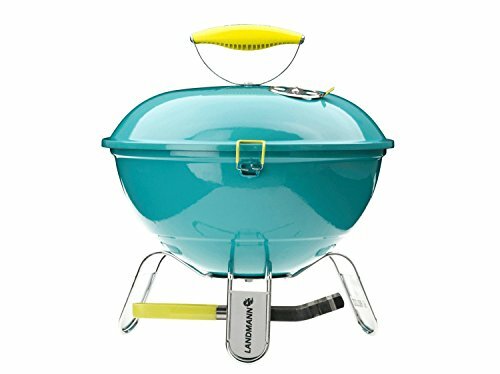 Some models have a lid holder allowing you to use the lid as windbreak. 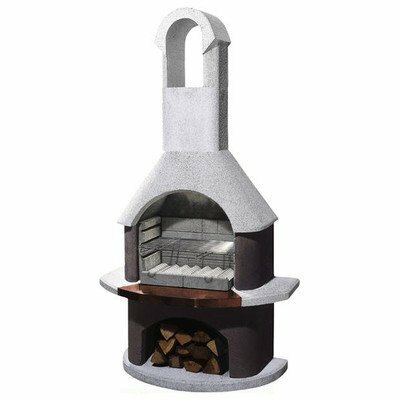 The hood is perfect for shielding foods away from the wind and handy if barbecuing in a small garden. 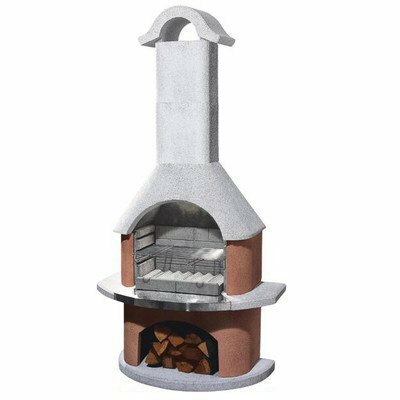 It is capable of cooking a variety of foods such as sausages, chicken and burgers as well as fish seafood and grilled vegetables. 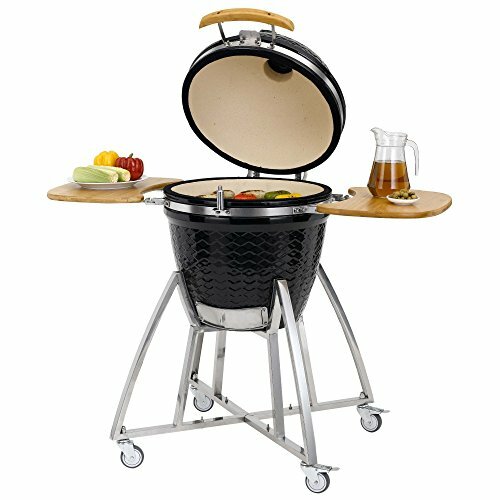 Compact Kettle BBQs with wheels are a versatile option if you plan to move your barbecue about from time to time. 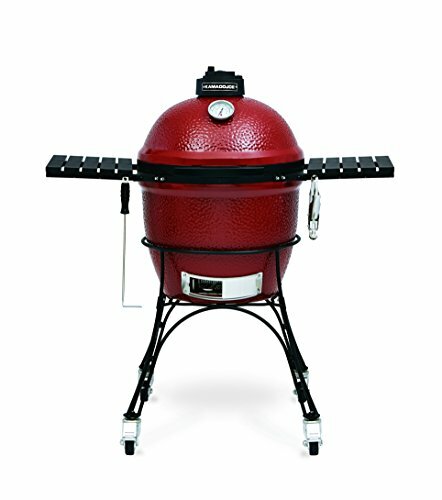 The egg shape Kamado oven is hot news in the barbecuing world and one for serious foodies. 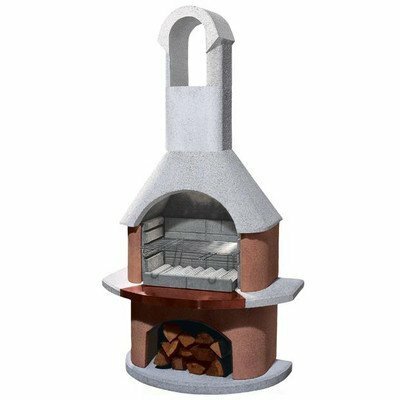 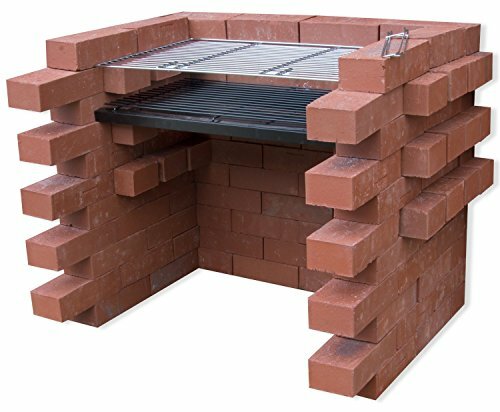 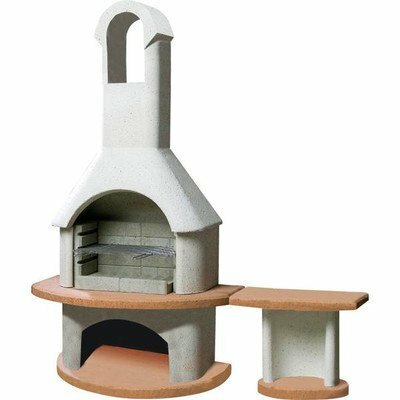 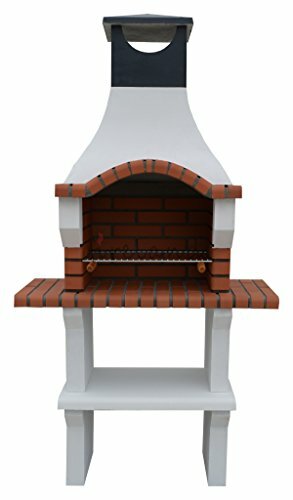 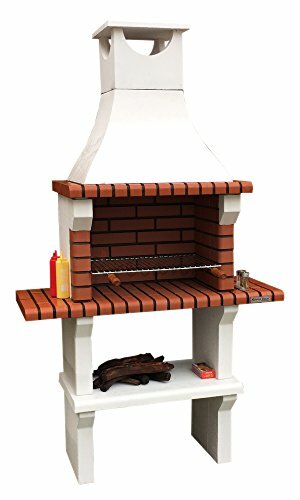 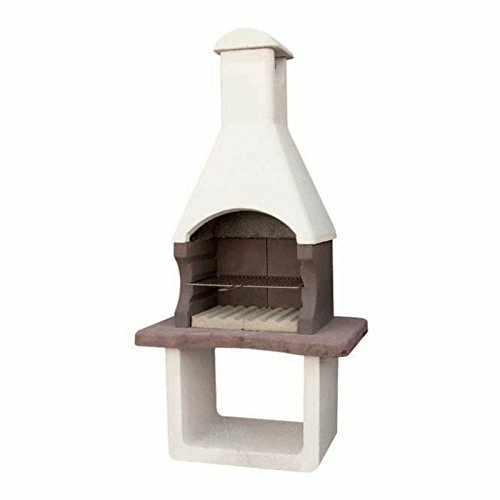 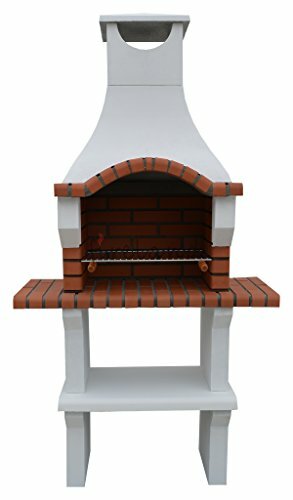 Grilling and roasting, cooking pizzas and smoking, these ceramic bbq grills come with a wide range of options. 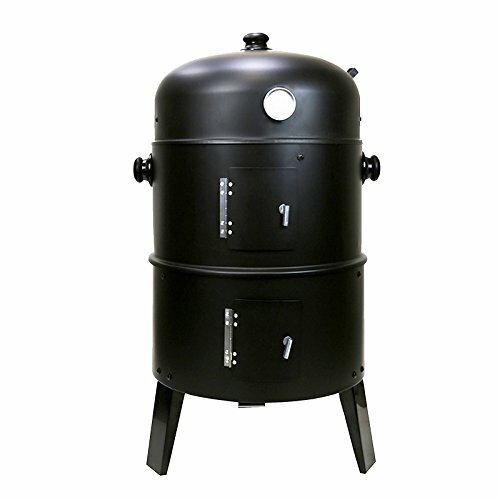 Its method of cooking is renowned for giving much loved smoky flavours to food. 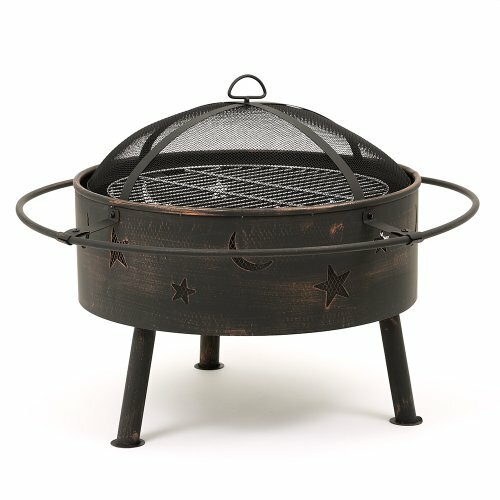 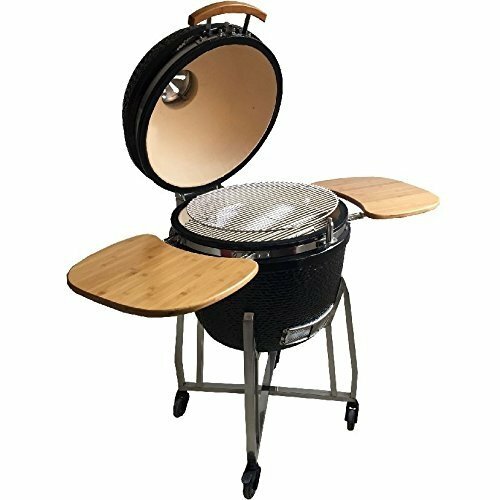 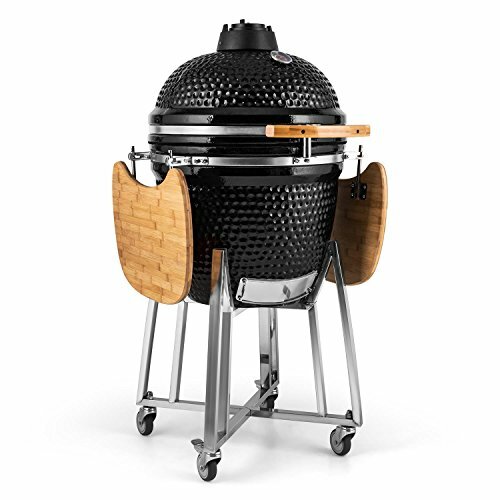 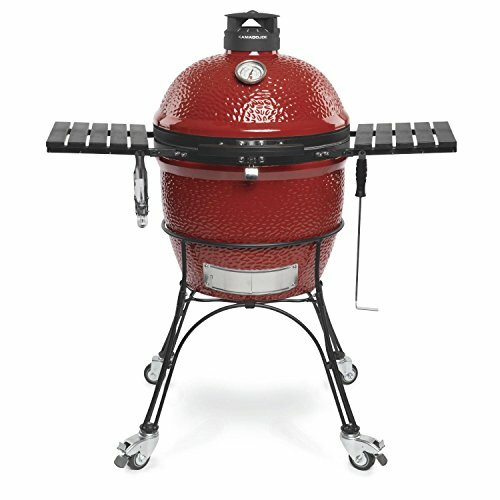 The unique design and sophisticated features of a Kamado puts this at a higher price than standard charcoal and gas BBQs. 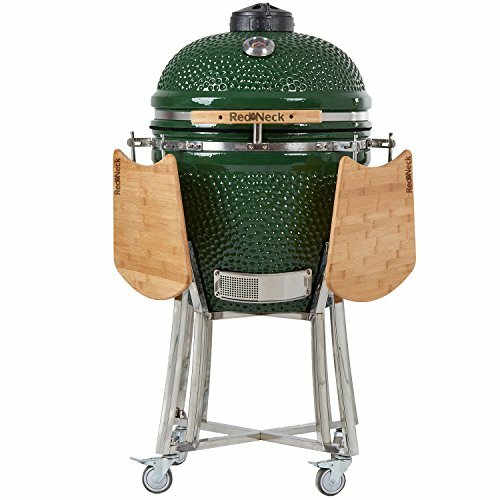 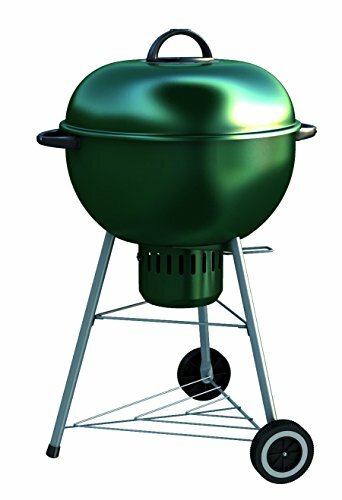 There are extra large outdoor ovens like the Big Green Egg also compact sizes like the Kamado Joe Junior. 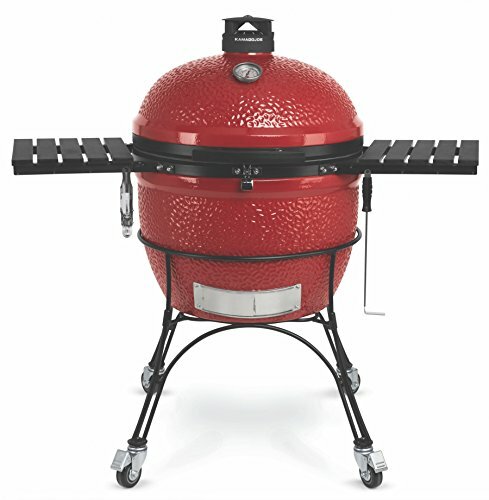 Models include heat deflector for slow cooking and grill elevator. 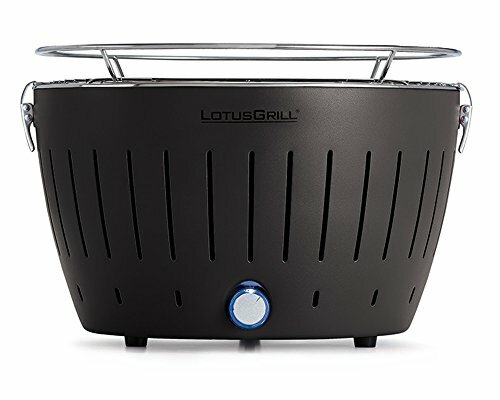 The split level grill option allows you to cook indirectly and directly. 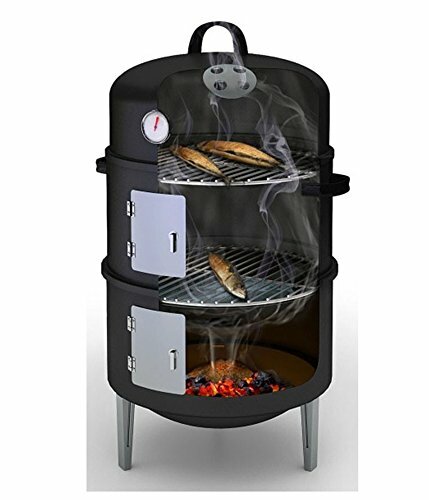 A built-in thermometer is a really useful feature for lid-down barbecuing as is the clever system for clearing out the ash.